Shotz.io | Play Shotz.io free on iogames.space! 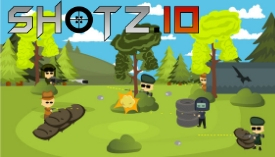 Shotz is an exciting 2-d shooting adventure where you choose your class, load up and take on the world. 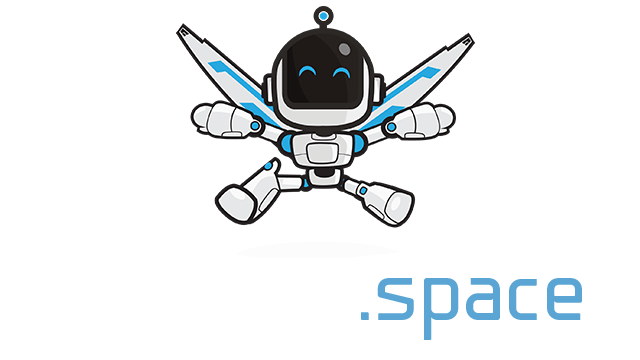 It's you against everyone in this classic style 2-d shooter where you choose a weapon, evade death from other players and shoot your way through the competition. Hide, snipe, dodge shots, spray and pray your way to fame. Shoot to kill, kill to live.